Much of the fast and efficient disaster relief that we offer to our service area, stretching throughout the Phoenix Metropolitan area , hinges on the efforts of Jason Temple, our Construction Superintendent, and his team of licensed contractors. With his expertise and guidance through emergencies that threaten structural elements of your home or business, we can offer emergency boarding and tarping services to keep situations like flooding from continually getting worse. 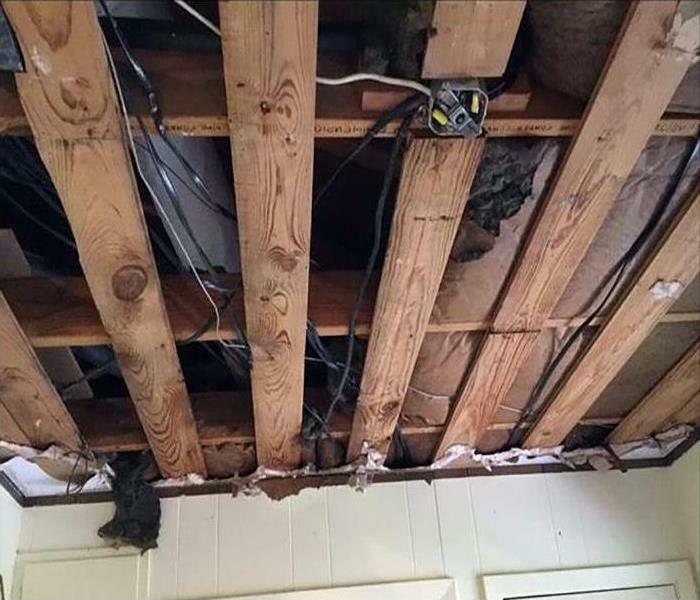 Storm damage response does not end with quick fixes for your property, however. 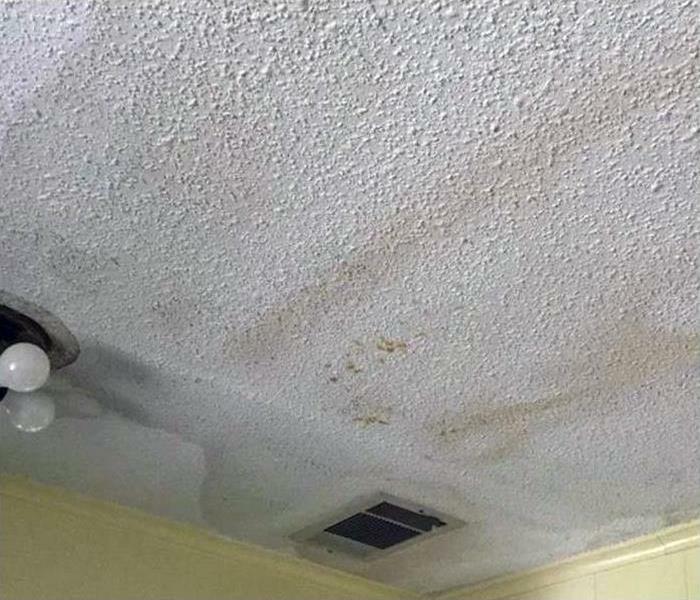 We can offer full-scale reconstruction and repair where needed, and our other IICRC-certified technicians can address water damage and flooding that occurred inside. With our fully stocked production vehicles, our team arrives with a full array of effective extraction, drying, and mitigation equipment to make a difference quickly in an emergency. Why Choose SERVPRO of East Phoenix? SERVPRO of East Phoenix is locally owned and operated, so we are part of this community too. When you have a flooding or storm emergency, we’re already nearby and ready to help. We take pride in being a part of the Phoenix community and want to do our part in making it the best it can be.